Dinner with Chirag & Kushbu. And our friend Rasmus. 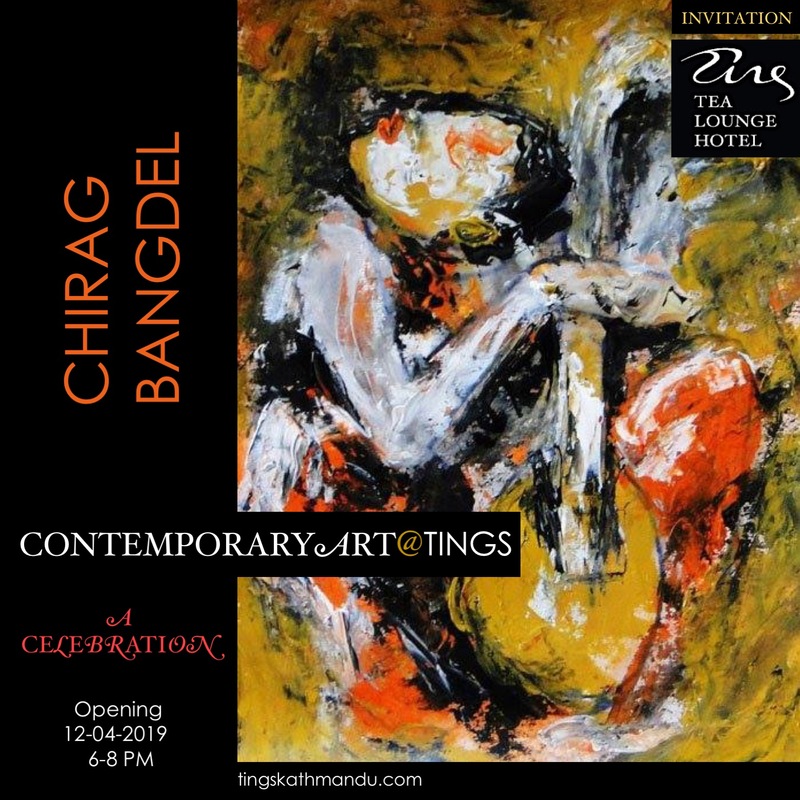 We serve a mushroom tapenade, fresh Vietnamese spring rolls, a tomato/mango gel with ginger julienne, a walnut risotto and complete with the ice cream Chirag & Kusbhu brought. Except for the ice everything are potential dishes for Tings Tea lounge Menu. It’s the first time we serve Thomas recipes for Nepali friends. They seemed to like it – especially the tapenade and the fresh spring rolls. The gel was delicious – but the portions too big. Posted in Construction of TingsTagged Tea Lounge MenuBookmark the permalink.